Each year, Aveda supports earth month through donations, fundraising, and practices that raise awareness. 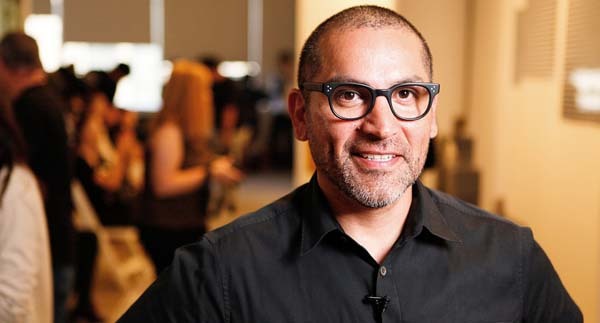 As an example, plastic bottles were not allowed backstage during this year’s Aveda Fashion Week to raise awareness for clean water. When guests purchase Aveda products, they can help Aveda support clean water efforts locally and globally. 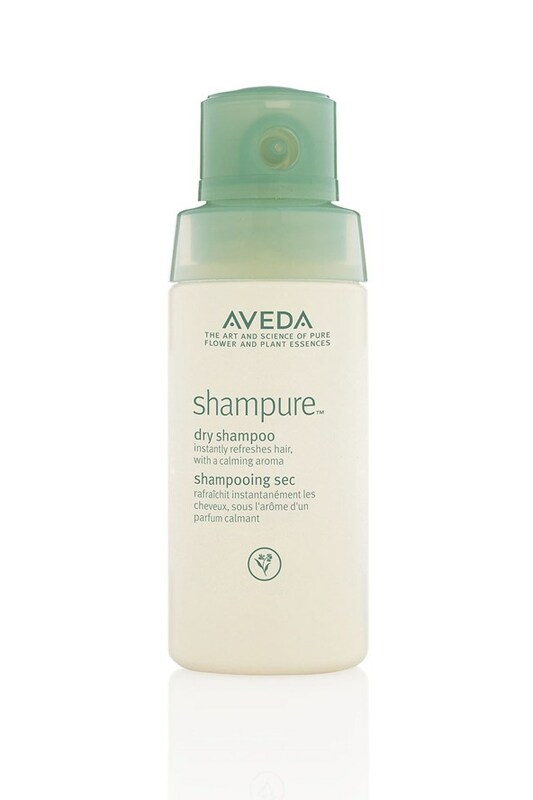 Antoinette Beenders loves Shampure Dry Shampoo and Control Force Hair Spray for styling and versatility. 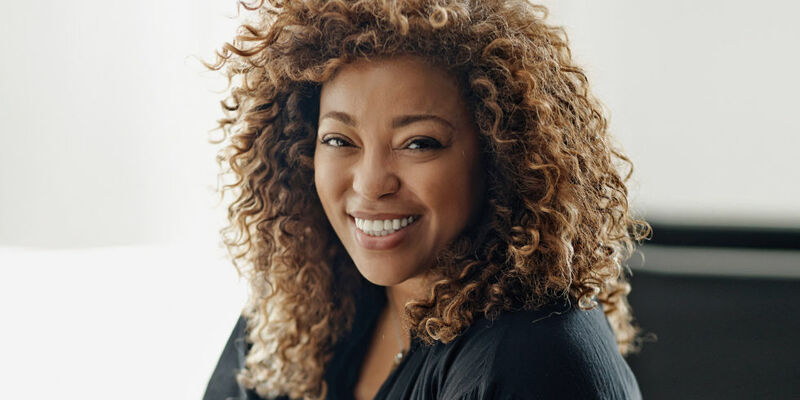 Tippi Shorter loves Phomollient Styling Foam for weightless body and volume. 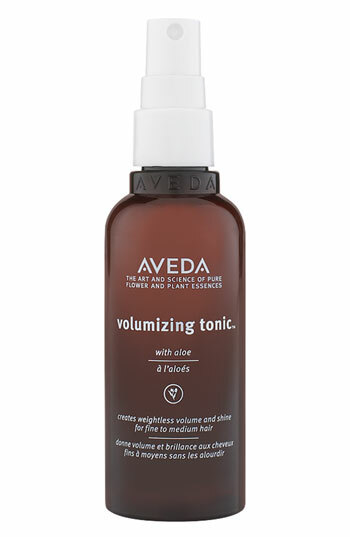 Allen Ruiz loves Volumizing Tonic for lifting at the roots. Bea Watson loves Thickening Tonic for instantly thicker hair. 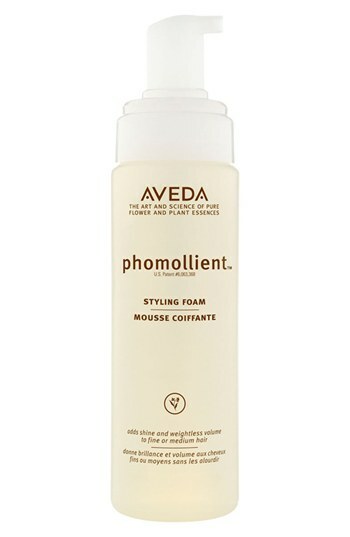 Step 1: To keep style smooth and static-free all day, prep hair with Smooth Infusion™ Nourishing Styling Creme and blow dry hair straight. Step 2: Begin to flat-iron sections of hair and create a small, hidden braid from ear to ear at the back of head as an anchor for the style. 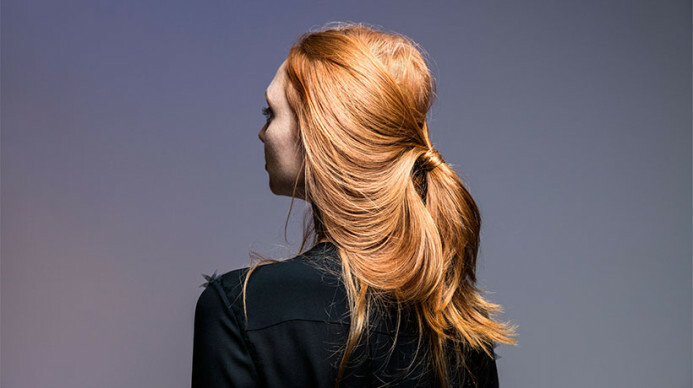 Step 3: Pull hair into a low ponytail and secure an elastic around the style 2 inches below the nape of the neck. Step 4: With hair secured back, take the elastic base and move up to where the hidden braid rests and pin the elastic to the braid to place final faux bob style. 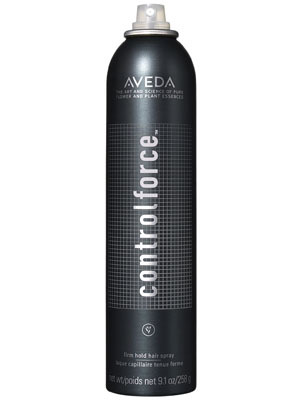 Step 5: Set the look with Control Force™ Firm Hold Hair Spray. 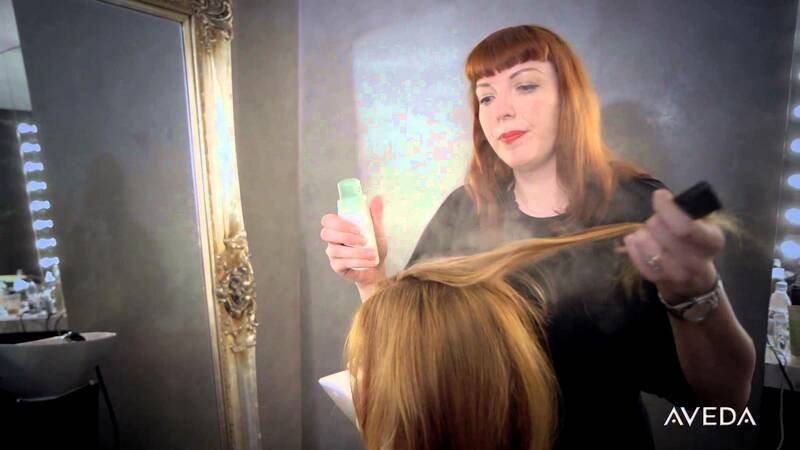 Step 1: Prep your hair with Thickening Tonic and blow dry to a smooth and voluminous base. Step 2: Take a generous amount of Dry Remedy™ Daily Moisturizing Oil into the palms of your hands and apply throughout the hair to add texture and shine. 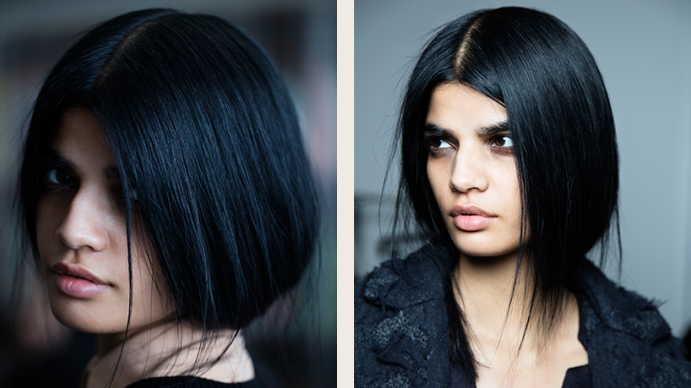 Step 3: Once desired texture and shine is achieved, flip head your over to loosely gather hair toward the back of your head. 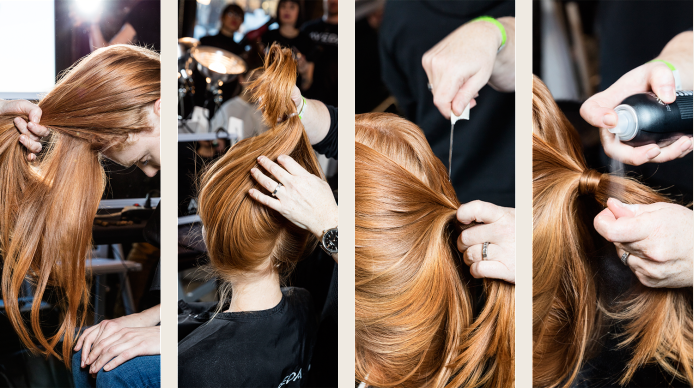 Step 4: With hair gathered in your hands, use an elastic to secure the ponytail three inches from the base of the head. Flip head back letting the ponytail fall naturally. Step 5: Take a 1/2″ section of your hair near the elastic and wrap it around the ponytail base to hide the elastic. Secure with a pin. 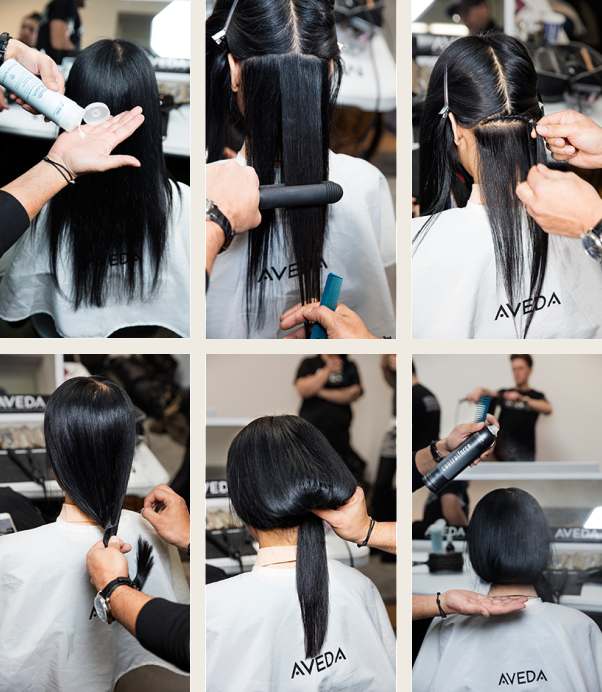 Find an Aveda Institute near you and head to their retail store to purchase any of these AVEDA products.